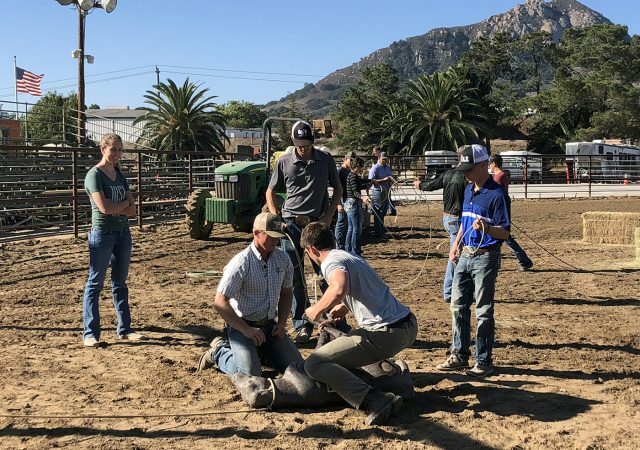 Cal Poly’s Theory and Practice of Rodeo class (AG 243) does not meet in the classroom — not even once. The students gather at the rodeo grounds and spend each class working with Ben Londo, the coach of Cal Poly’s rodeo team. 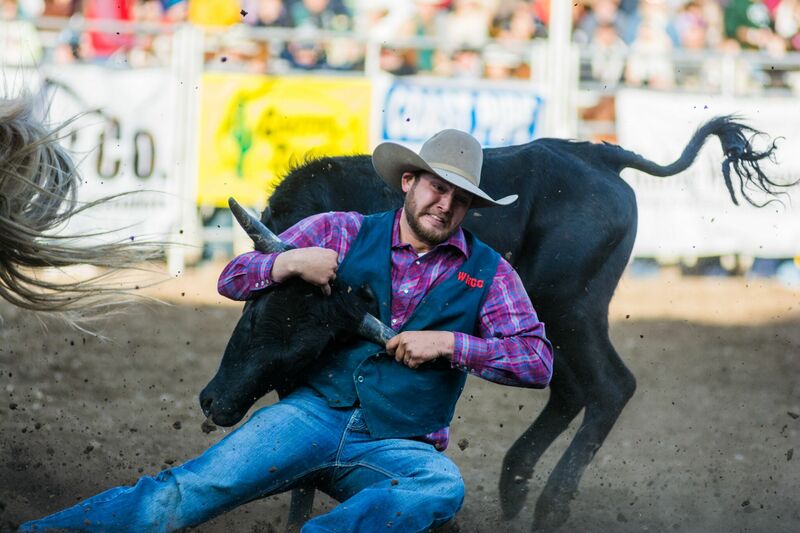 The Cal Poly rodeo team received a $1 million donation from one local cattle ranching family. 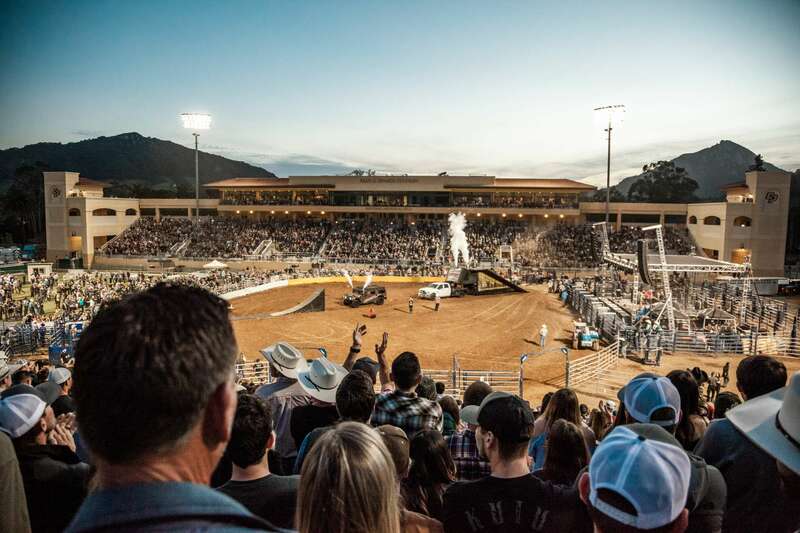 Five male and four female Cal Poly student-athletes will compete at the College National Finals Rodeo on June 15-21. Mustang News anchor Olivia DeGennaro recaps today’s top stories at Cal Poly.